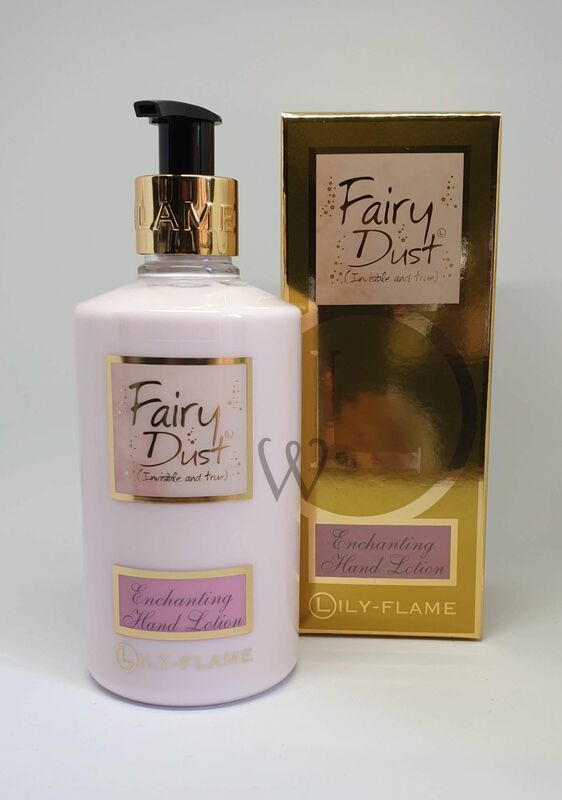 Lily-Flame Candles - Fairy Dust. 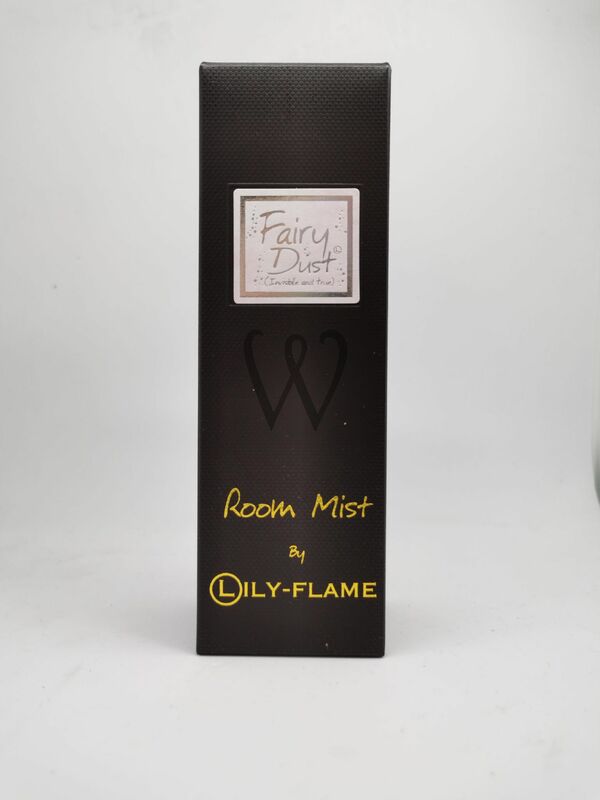 The best selling magical, sweet, fresh fragrance that everyone loves. 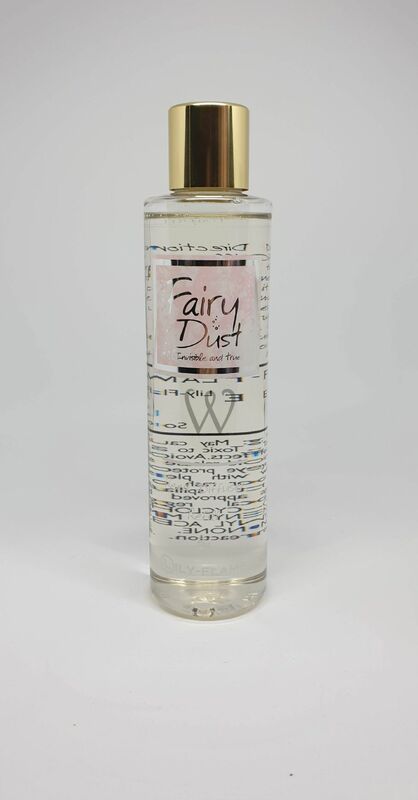 If sparkle had a fragrance, then this would be it. My favourite candle in the whole world! I give this out regularly as gifts and it is loved! 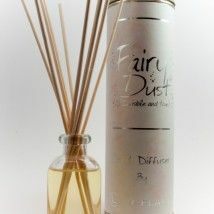 Really sweet but not over powering, does smell like fairy dust would in your mind. Beautiful tin, appearance and smell. Better than Yankee candles in my opinion! Sickeningly sweet for me. Considering its strength, I rate it 3 stars because it does deliver. Just a little too much sweetness for my taste.